February’s month of jazz ended in style with a fantastic event in Los Angeles for John Coltrane ‘A Love Supreme’. Thanks to Augusta Dayton for the amazing photos. 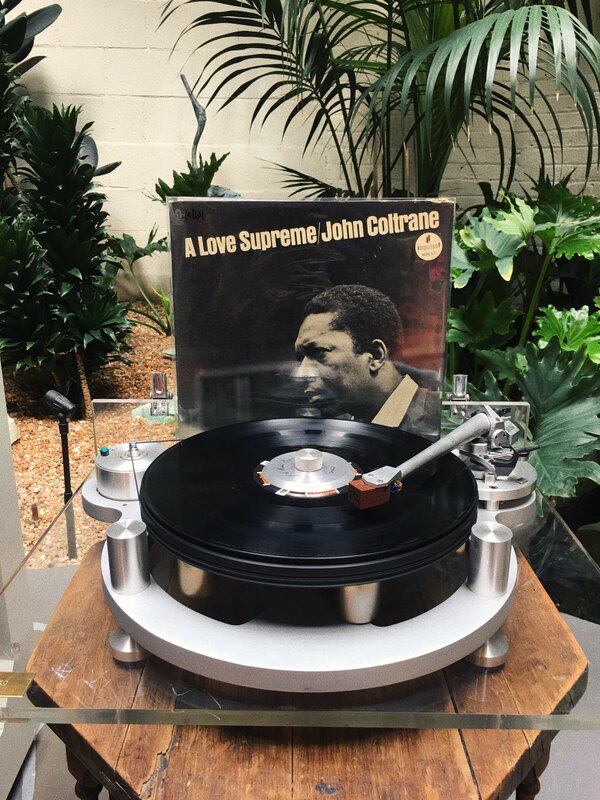 Read more about John Coltrane ‘A Love Supreme’ here. Our limited edition John Coltrane ‘A Love Supreme t-shirts are available here. Check out our amazing John Coltrane ‘A Love Supreme’ posters here.